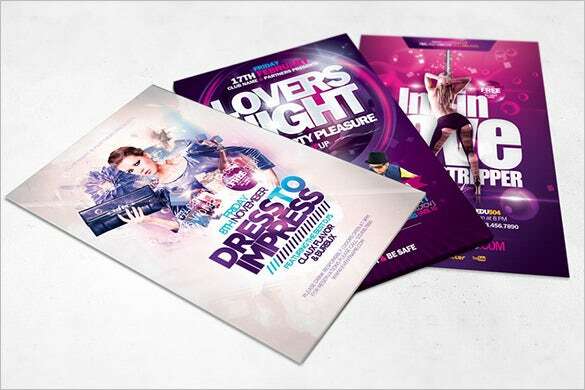 A5 poster templates are most popularly used for concert flyers, party flyers, sales flyers, nightclub flyers and several other purposes. Our extensive range of A4 poster templates are highly popular for flyer use and are absolutely free of cost and quick and easy to download. 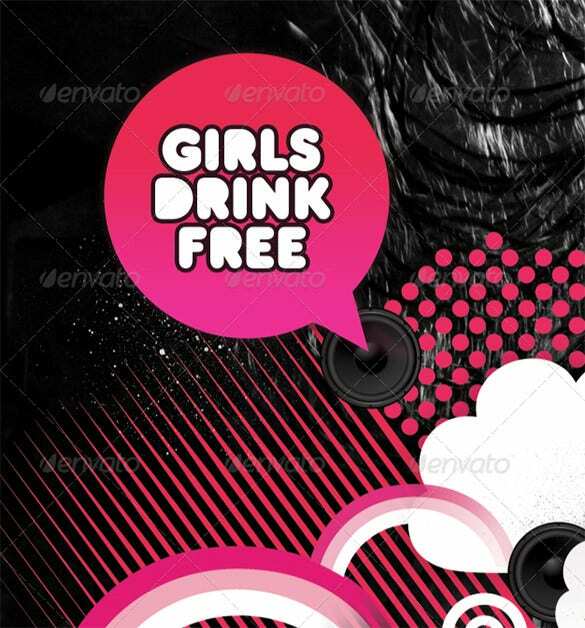 These ready to use templates are available in vibrant colors and shades. 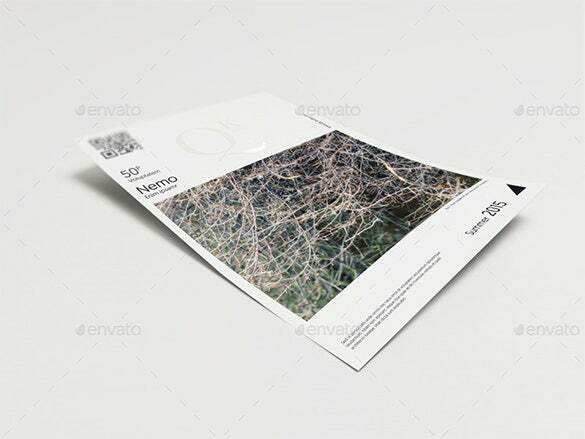 This premium quality a5 paper size can be used for creating attractive flyers. 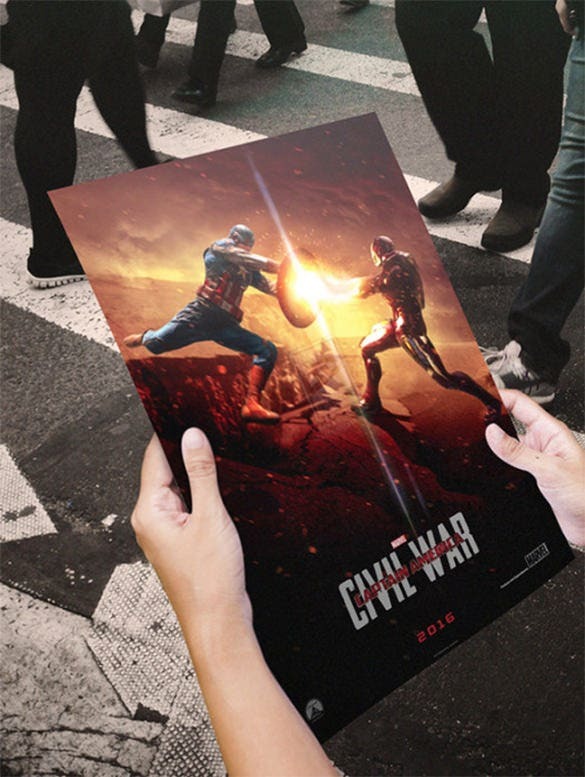 It has various features that include high resolution at 300dpi, high definition CMYK colours and standard size with bleeds. 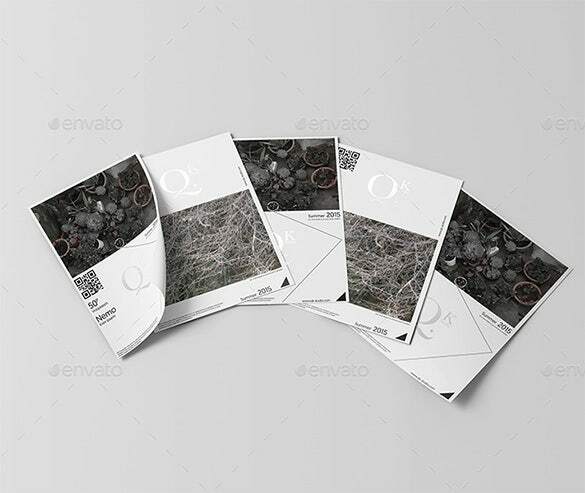 The A5 brochure poster template is a beautiful poster template that can be used for various purposes. 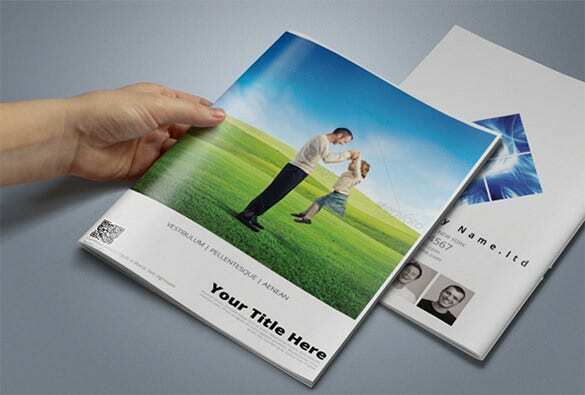 The brochure template looks elegant and will be successful in advertising a product. 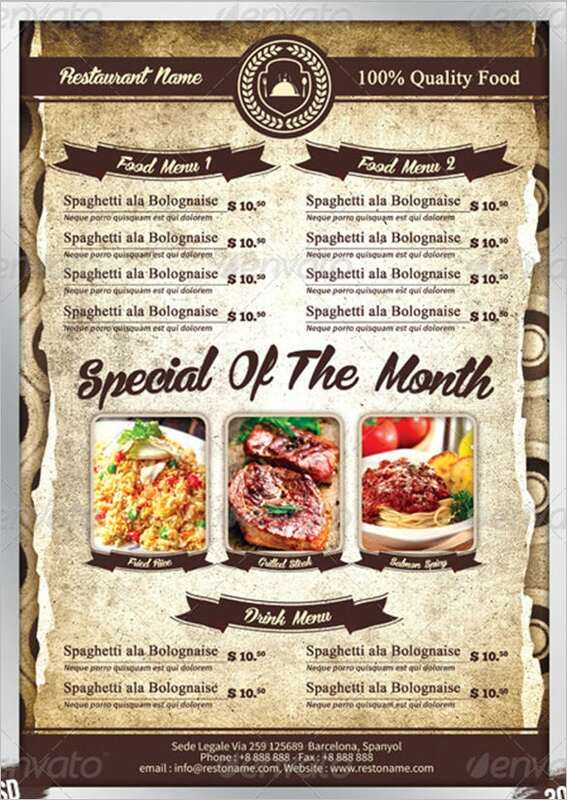 The A4 A5 poster flyer mock up is a normal looking A5 poster mock up that can be used for various different purposes. These flyer mock ups looks really beautiful. 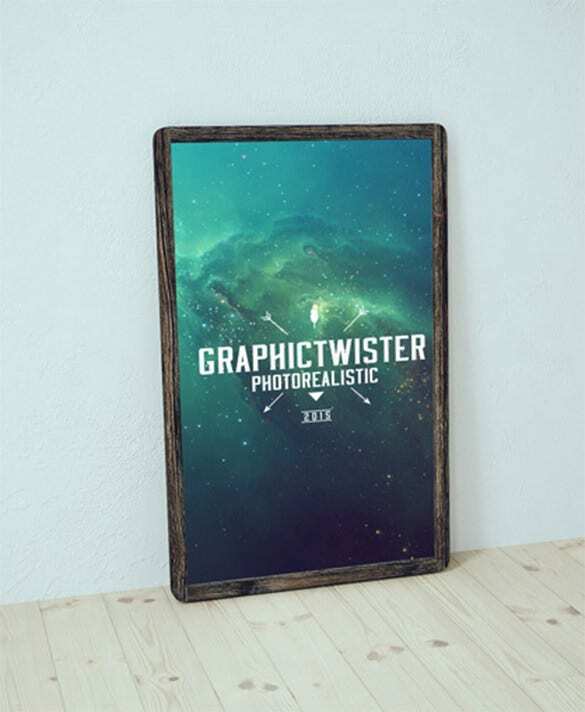 The old wood poster frame mock up is an elegantly designed, beautiful, vintage looking poster frame mock up that has the capability of advertising any product and boost its sales. 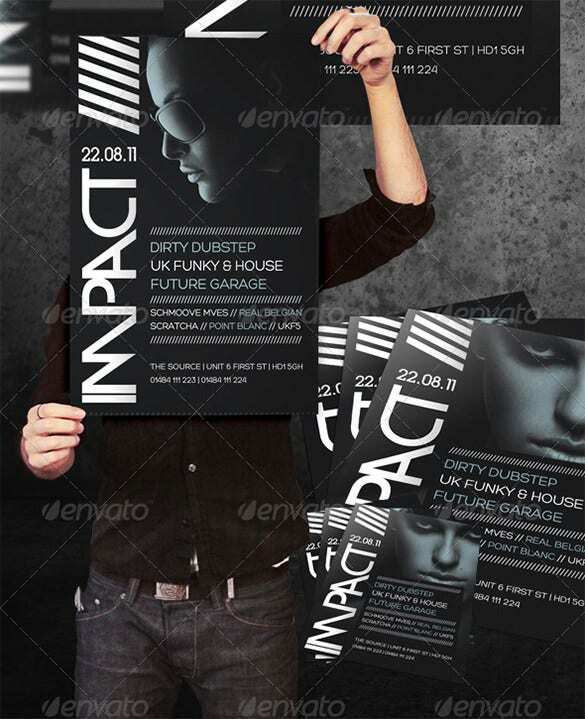 The A4 A5 poster flyer mock up V2 is a simple and beautiful looking A5 poster flyer mock ups, that uses visually stunning digital images to advertise the sales and parties. 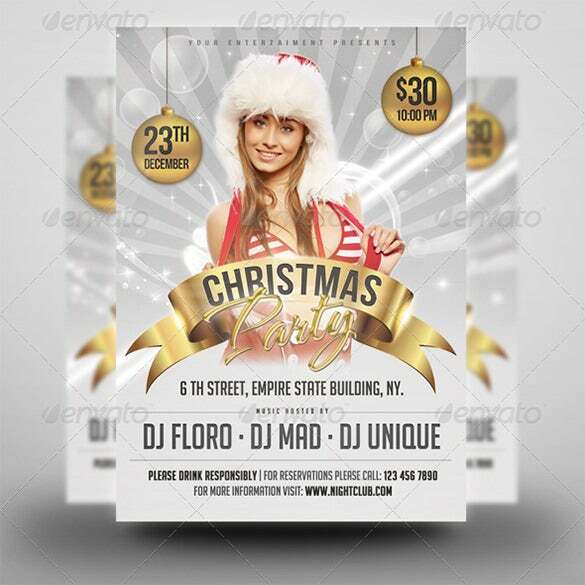 A4 A5 flyer mock up 03 is the third type of A5 flyer mock up that uses visually stunning digital images to advertise the biggest parties of the holiday season. 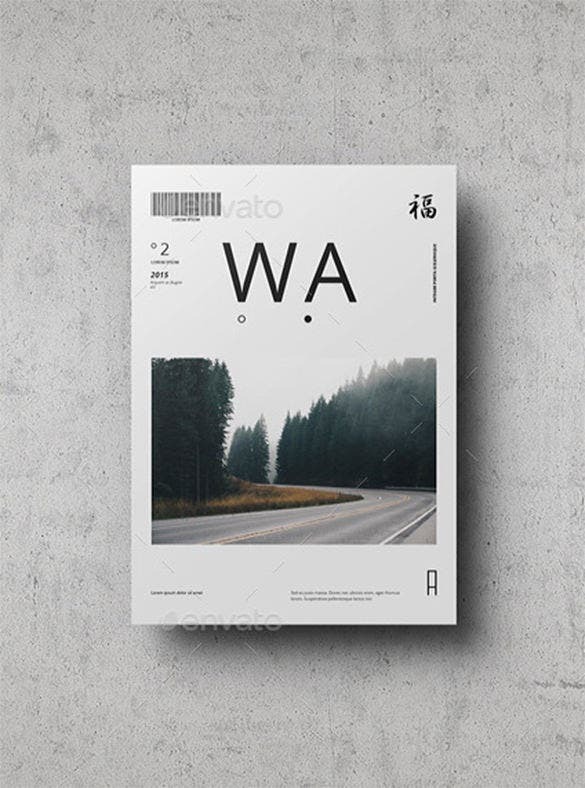 If black and white is your favourite colour combination, then this flyer a5 template PSD is ideal for you. It has hoards of features clipped with elegant design that makes it perfect for almost all kinds of uses. 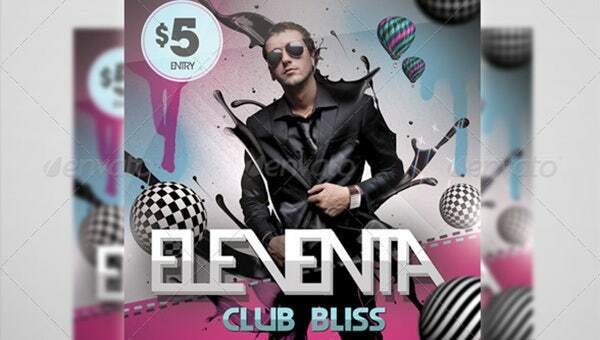 When you want your flyer mock up to stand from the rest, then this is the perfect solution. It has a classic framed design that easily attracts attention so you can put in any advertisement and get as response as possible. This flyer a5 template is loaded with unique features that makes it a dream come true for any designer. It has PDF instructions included so that you find no problem in dealing with the edits and customisations. 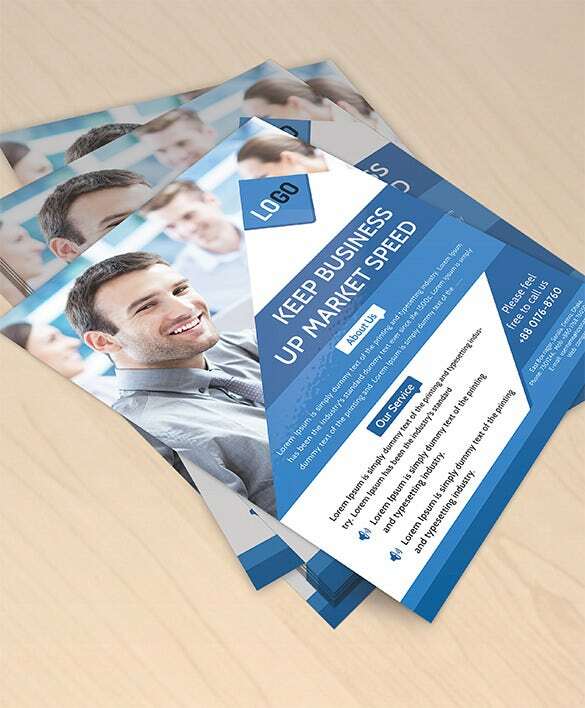 This a5 leaflet printing can be used for all kinds of promotional ventures. 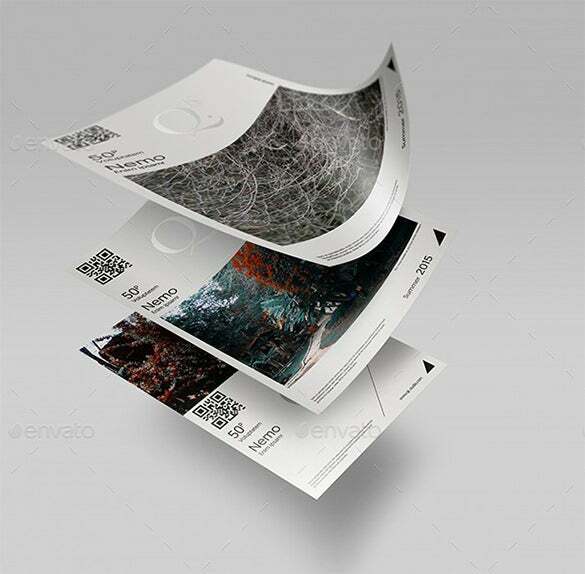 This leaflet has smart objects so that you can put in images in just a few clicks, high resolution 3000×3000 at 300 dpi with RGB colour combinations. This is another flyer a5 pret that has a stunning effect. 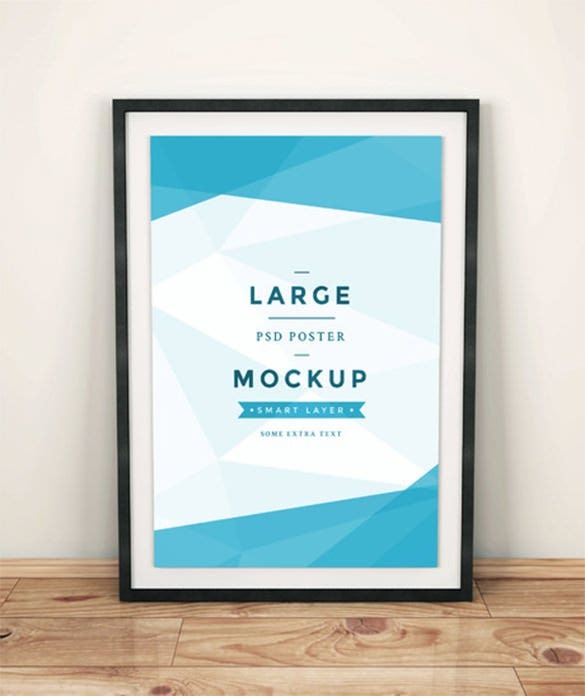 This PSD file has high resolution, comes in 2 backgrounds, at 300 pixels per inch. You can get it in three paper sizes and has smart objects included to allow easy image inputs. This is yet another a5 size cm that can be used for promoting photography business. 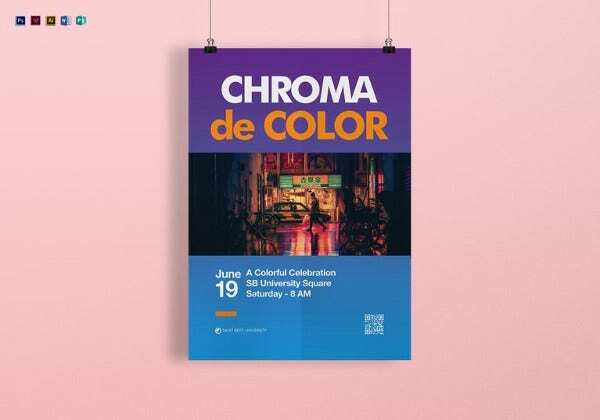 You can easily edit the flyer for its high resolution colours and graphic elements that allows easy scaling to any size without any loss of its beauty. If you have newly opened an eatery and want the people in the locale to know about it, then this flyer a5 mockup can be a perfect choice. You can edit the elements, add images of sumptuous food and make it tempting. This a5 paper size is available in three sizes and you can easily choose one and edit the poster as the instruction is file is also included. Just decide what size would suit your purpose and get started. 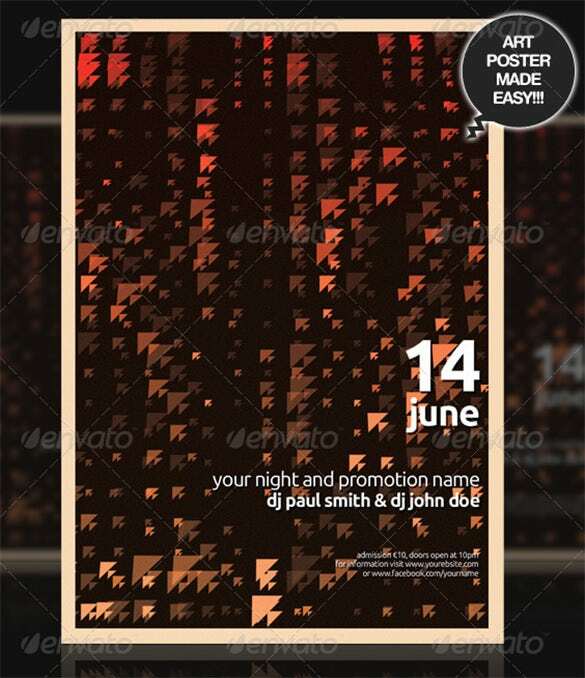 This a4 size pixels is a perfect choice for gathering a huge crowd for the disco nights. You can choose from seven bright colours purple, red, orange, yellow, green, white, blue, pink or anything that you like. 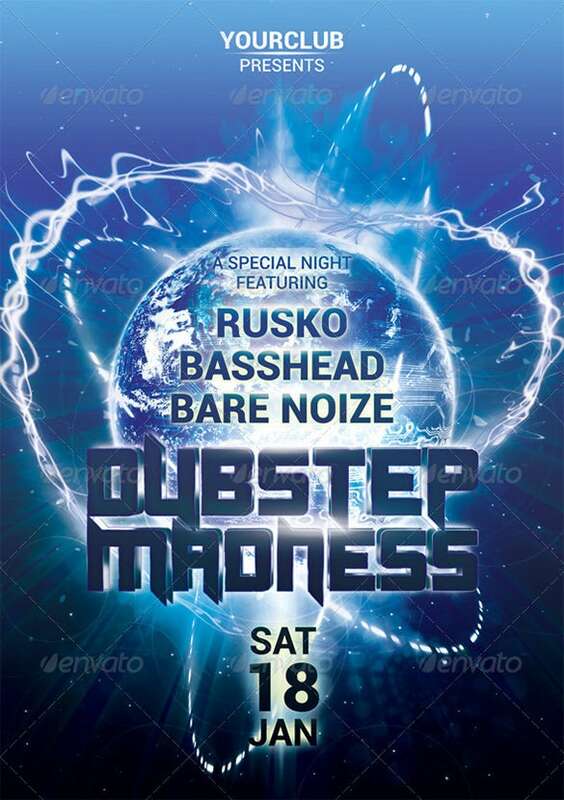 These templates can be used for rock concert advertisements, international events flyers, business flyers and several other purposes. The best way to distribute these small and handy flyers is hand distribution. Besides this the flyers can even be rolled and kept in coffee mugs outside stores and malls for people to pick and read.